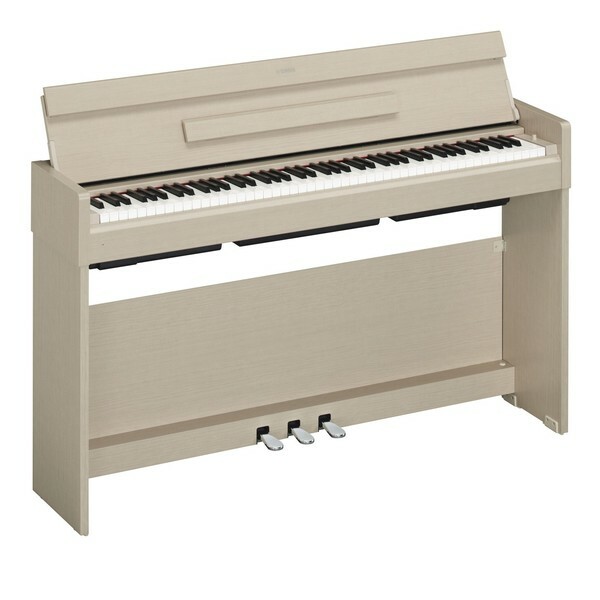 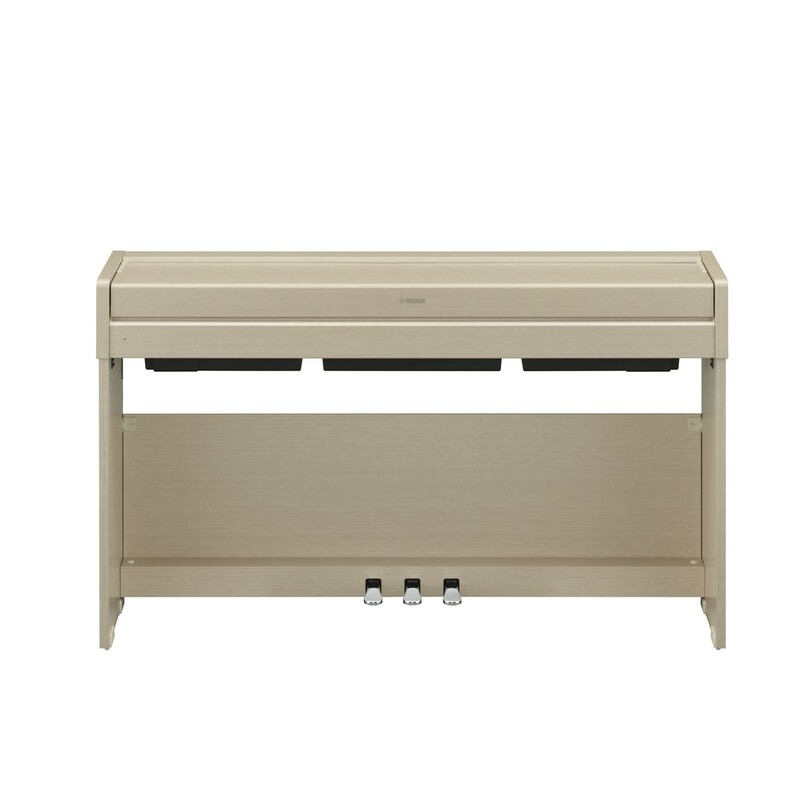 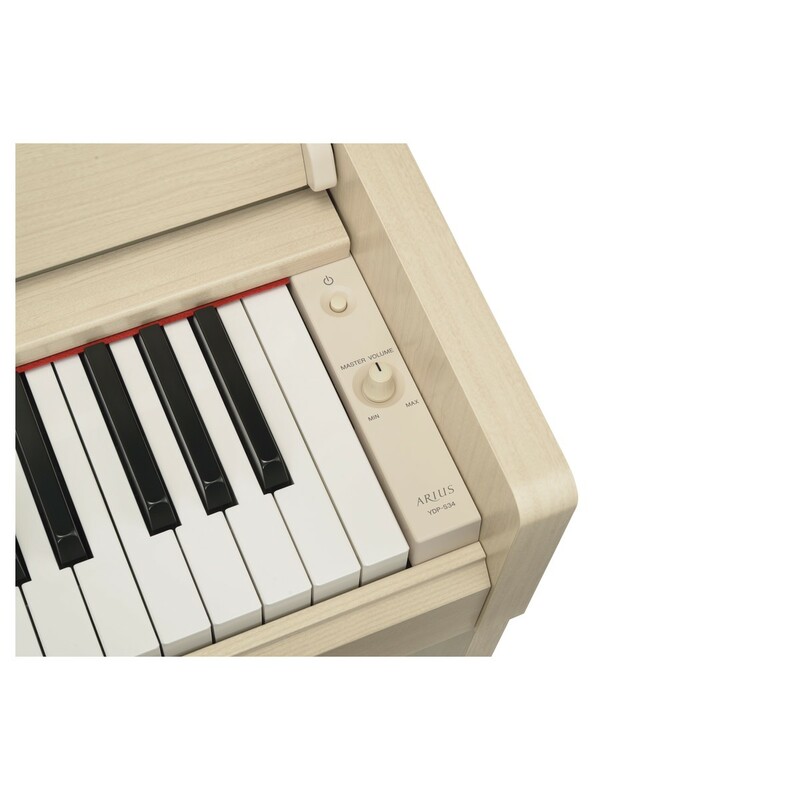 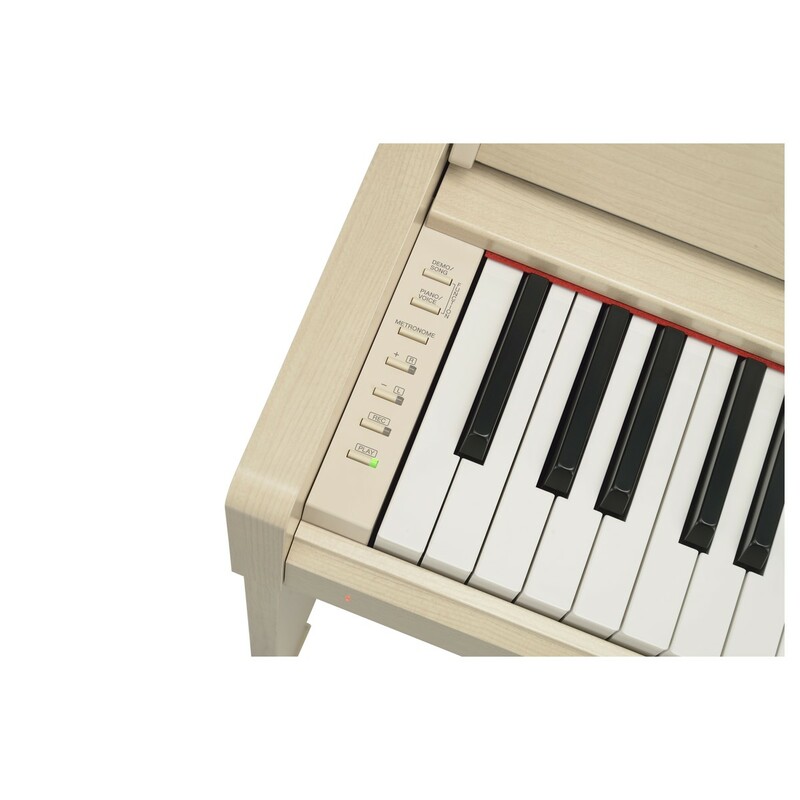 The Yamaha YDP S34 Digital Piano in white ash is designed to fit into your life. The stylish design helps to bring a sense of sophistication to any settling with great sound quality. 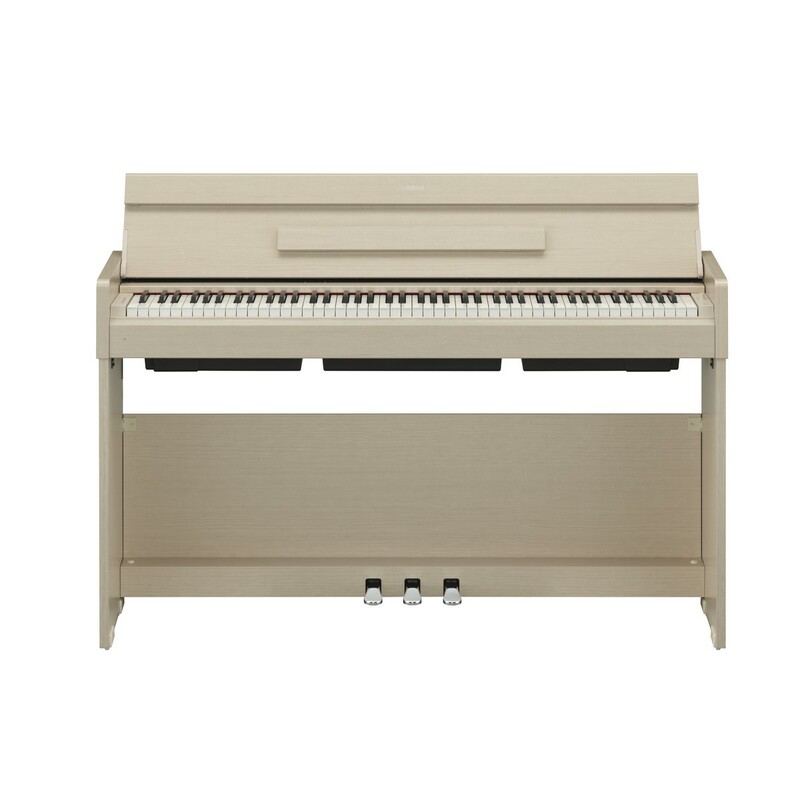 With years of expertise, Yamaha deliver the sounds from their CFX grand piano and Graded Hammer Standard action for an authentic experience.